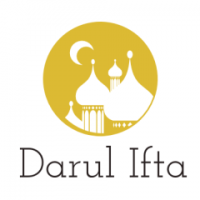 Darul Ifta Birmingham was established in July 2006 by local scholars who felt that the Muslim community needed a platform to voice their religious questions in search of answers. Darul Ifta Birmingham was thus founded on a philosophy to facilitate a greater understanding and awareness of the precepts of Islam. Indeed in the Holy Qur’ān we are instructed to "Ask the people of knowledge if you do not know" (Sūrah Anbiyā' V7) in matters of religion. Darul Ifta Birmingham hopes to enrich understanding by providing an Islāmic insight into queries and concerns for people from all walks of life. The Prophet of Allāh is reported to have said: "Whomsoever Allāh wishes to show goodness he gives him understanding of the religion." 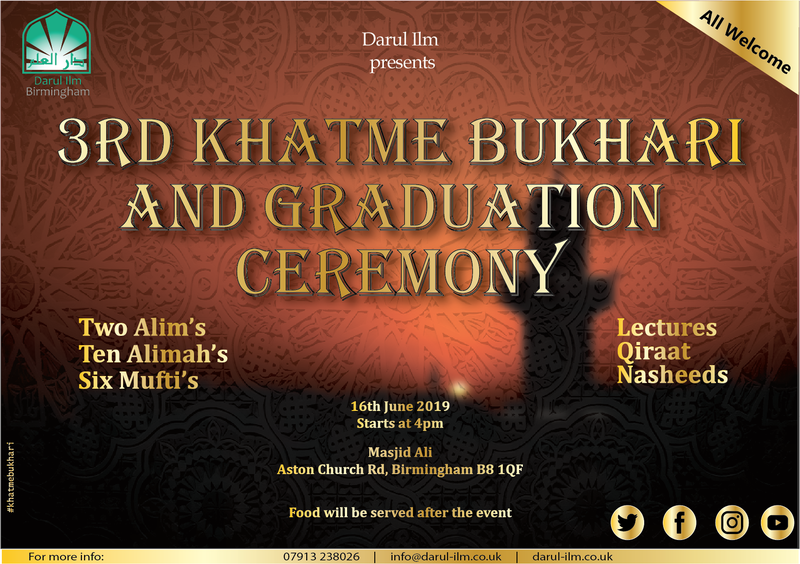 (Ṣaḥīḥ Al Bukhārī & Ṣaḥīḥ Muslim) Darul Ifta Birmingham, by the grace of Almighty Allāh was formed for the Muslim community to deal with the concerns and issues of the wider Muslim society. 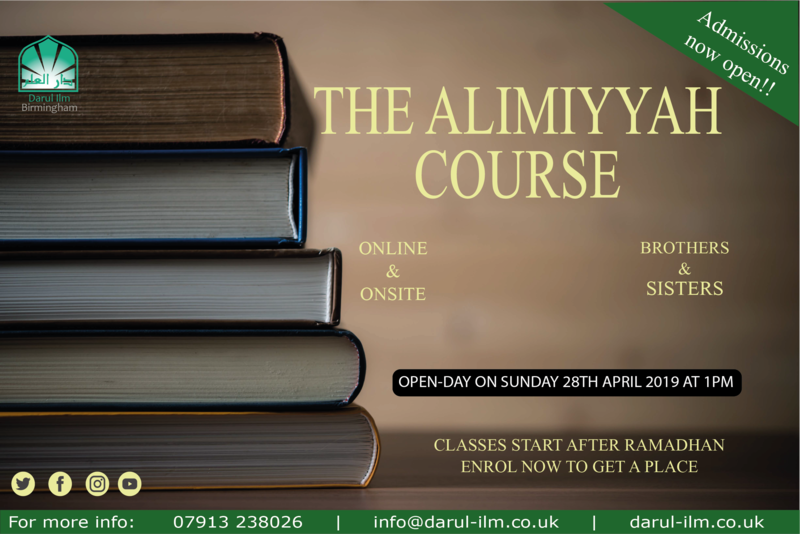 Registrations for this year alimiyyah course are now open!